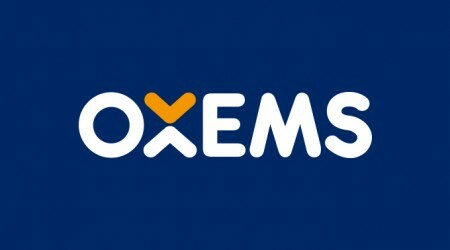 A series of trials with UK water companies, most recently with South Staffordshire Water, have enabled OXEMS to refine the integrated OXEMS System of Tags, Detector/PDA and Database to ever better suit the quality assurance, asset management and cost reduction requirements of the industry. 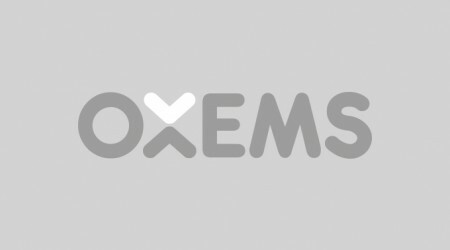 Earlier this year, Dr Jalil Oraee announced OXEMS' intention to make key aspects of the OXEMS System available on multiple devices. Few would now argue that, in an increasingly ‘smart’ world, at a time when the Internet of Things is set to enable all manner of new capabilities, there is any sense in leaving utilities’ underground pipes and cables as dumb or dumber than they were in Roman times.